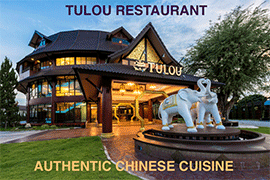 Staying in Chiang Mai long-term (one or several years) on a one year visa has quite a few benefits compared to flying in and out on tourist visa or doing visa runs. 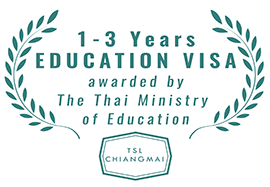 Especially for our members, we have selected some of the most attractively priced education visa in Chiang Mai, that will allow you to stay full-time in Thailand for one year without having to leave the country. Most schools in Thailand charge more than THB 30,000 for a 1-year education visa and require a commitment of no less than 400 study hours. The schools we have selected for you offer packages that are much cheaper than the average Thai language schools and often require less commitment2, ideal for those foreigners who have something else to do. All schools listed here are fully recognized by the Thai Ministry of Education. 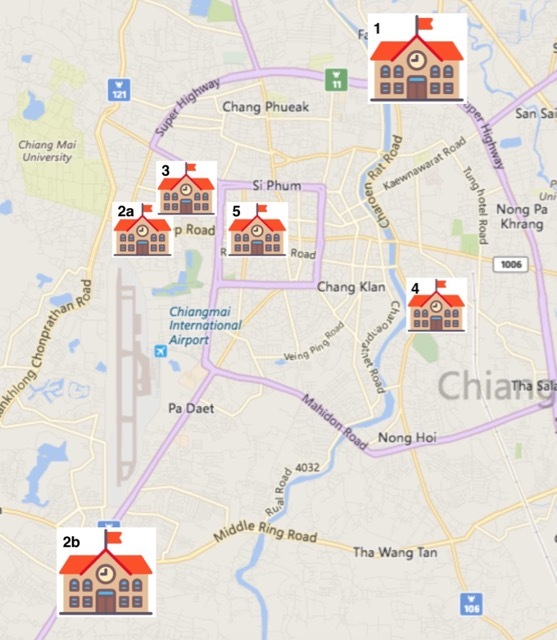 For your convenience, we have sourced schools in every corner of Chiang Mai, to save you even more time commuting. These classes are group study, not private class, and classes follow the schedule of the school. The school offers full assistance in all paperwork to get the education visa. This deal becomes all the more attractive if you apply from abroad, because then you can pick up your ED-visa there and enter Thailand with it and stay 1 year in a row. Offers several types of lesson packages to cater for the needs of individual students: some students like to study every day, others prefer just a few times per week or on a flexible basis. Minimum cost of the 1-year visa is THB 21,900 which includes 100 hours of lessons. After taking this minimum package, you can add lessons as you wish: private lessons at only 250 baht per hour or group lessons at only 150 baht per hour (group class is 4-6 persons). Other packages are available too, such as private lessons, more intensive classes etc., to be discussed with the school. For those who care, this school has Christian teachers but welcomes non-Christian students (of course). 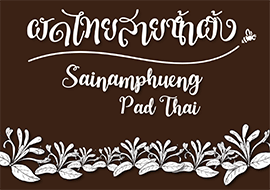 This is a boutique language school suitable for the more serious student, who wants to stay in Thailand for 1 year but also learn some Thai, and who has enough flexibility to adapt to a group lesson schedule. Various 1-year ED visa programmes offered, the cheapest programme is at only THB 19,950 for 1 full year, which comes down to only THB 50 per lesson! This school received an Award of Excellence and Quality from the Ministry of Education during the past 3 years, so this is definitely not a school for those who just want to get the visa and take it easy. You can apply anytime. Processing time for visa is about 1 month, then you can pick your visa up from a Thai Embassy and start to stay in Thailand for 1 year. The lessons offered are group lessons for 10 people. The school will wait until 10 people have registered for this super-cheap programme, after that the school will fix a group schedule for lessons every week. So it is possible that in the beginning you don't have lessons yet. You are expected to be flexible enough to attend to the class schedule. You are allowed to skip some lessons due to illness, holiday or travel or other reasons, but the schools works with a minimum attendance percentage. All-in-all, you will get a very attractive price for real good Thai lessons and you can stay in Thailand one full year, but you just have to be flexible to adjust to the group schedule. You can also register with a group of friends. This school does not teach Thai language, but a self-defence course and it does not require you to speak Thai. This is a unique school that offers a 6-months ED-visa for studying Muay Thai! Ideal for anyone who wants to stay long-term in Thailand and is interested to train and learn Muay Thai more than learning Thai language or self-defence techniques. Students of this school can repeat this 6-months visa many times (more than 5 years!). At the end of the 6-months visa, you'd have to leave the country for a short trip to any Thai consulate (usually Vientiane) to pick up your next ED-visa entry. This is designed for the more serious students. Students will have to train a minimum amount of hours per month and will have to pass examinations at each level, after that they will receive a certificate. There are 5 levels for this group of students: beginner / intermediate / advance / referee / trainer. Each certification program takes 6 months of training. THB 50,000 for 6 months of unlimited training (this is discounted rate from normal rate THB 10,000 per month), entire amount due at the start. Visa application services for the first time: THB 6,000. 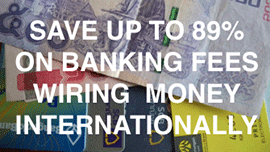 Normal visa extension fee (payable at Immigration Department): THB 1,900 every 90 days. This is suitable for travellers who wish to stay in Thailand longer, doing some Muay Thai training and learning but not too much. minimum THB 25,000 for training 55 times in 6 months (so on average 2-3 times per week). If the buttons don't open up in your mail program, simply contact us first to discuss. Did you find another school that offers (more) attractive programs with the education visa provided, please let us know so we can help other foreigners find the right school too. NOTE 1: Programs listed may be subject to change. Ultimate conditions are stated by the school at the time of registration. I want the first school. I am old as a Korean. I was born in 1972. Is there a problem? How do I start applying for this course and visa? hey, none of the links seem to be working? thanks! I need to extend my visa. Already extended my visa on arrival with 30 extra days which will expire soon. Pls lets get in contact to see yr services provided...I'm Norwegian call 0987549901 or required . hi I hv a 2 entry Visa and for my 1st entry back I got only 30 days in which I meant I should hv 60..?? And would be willing to look at yr services. Thank you for your inquiry, James. Our visa partner was having a temporary server problem, that's why the link didn't work. They will be in touch with you shortly. Meanwhile, if you wish to clarify more of your background (current visa, nationality, previous entries), you can send it to us on About Us / Contact us. Please can you help me apply for a tourist visa. My wife is pregnant and due to give birth in 1 week, but our visa will run out in 2 weeks. Can you please help us to gain another 30 days on our current entry visa? Please call me on 09 9541 7707.